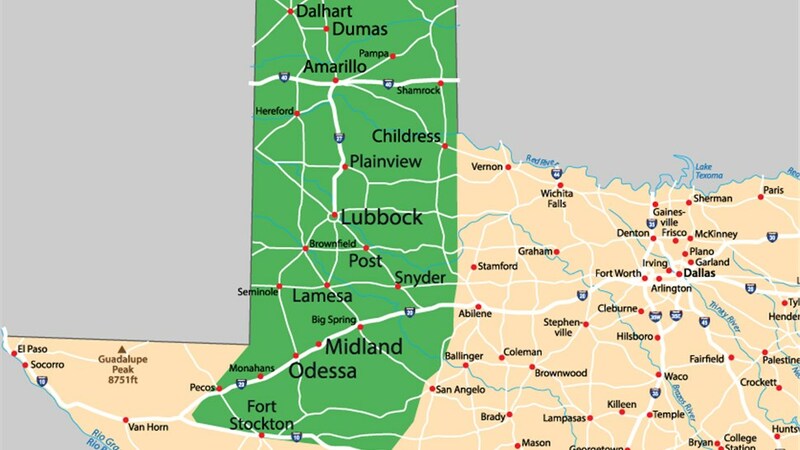 We are proud to offer unparalleled style, quality, and convenience to all of West Texas. 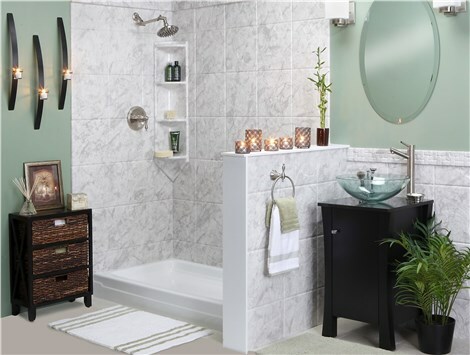 Since 1999, Bath Planet has been the industry leader for stylish, functional, and durable bathroom remodels. While traditional bathroom remodeling takes days or even weeks to complete, Bath Planet of West Texas offers a convenient installation process that eliminates the lengthy and messy construction process. Our unique retrofit technology enables us to complete many of our installations in as little as one day, saving you both time and money! Whether you’re looking for a new shower or a replacement tub, we’ll customize your bath remodel to suit your needs and budget. In addition to our innovative installation services, we’re the West Texas bath remodeler that local residents turn to for high-quality products and long-lasting beauty. We use an antimicrobial, multi-layer acrylic that won’t chip, crack, or fade even with daily use, so you can enjoy your beautiful new bathroom for years to come. We’re so confident in our Good Housekeeping Seal-approved acrylic that we offer a limited lifetime warranty on all of our products. From quick bath conversions to elegant walk-in tubs, the quality of our products is truly unparalleled. Bath Planet of West Texas is the region’s premier bathroom remodeling company. 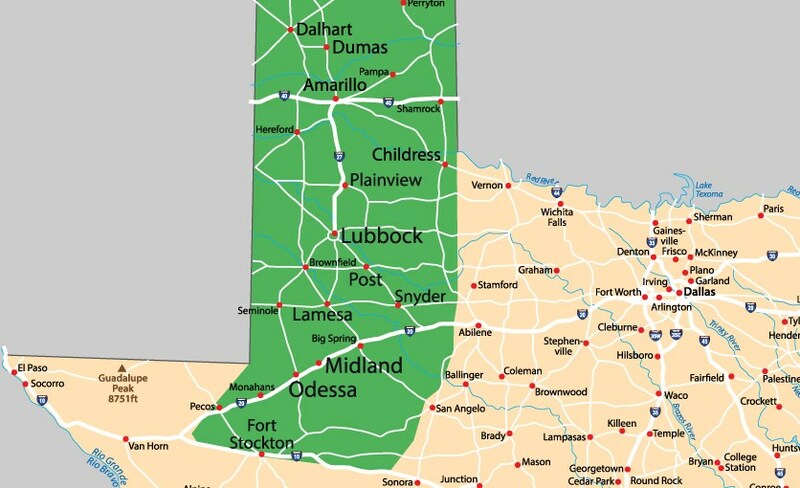 From Caprock, to the Southern Plains, to the High Plains, the Permian Basin, and the Texas Panhandle, we’d love to help you create the bathroom of your dreams. At Bath Planet of West Texas, we make it easy to get the bathroom you’ve been dreaming of! Get started on your bath remodel today by contacting us for more information. Give us a call to schedule your complimentary in-home consultation or request your free, no-obligation estimate by completing our online form right now.